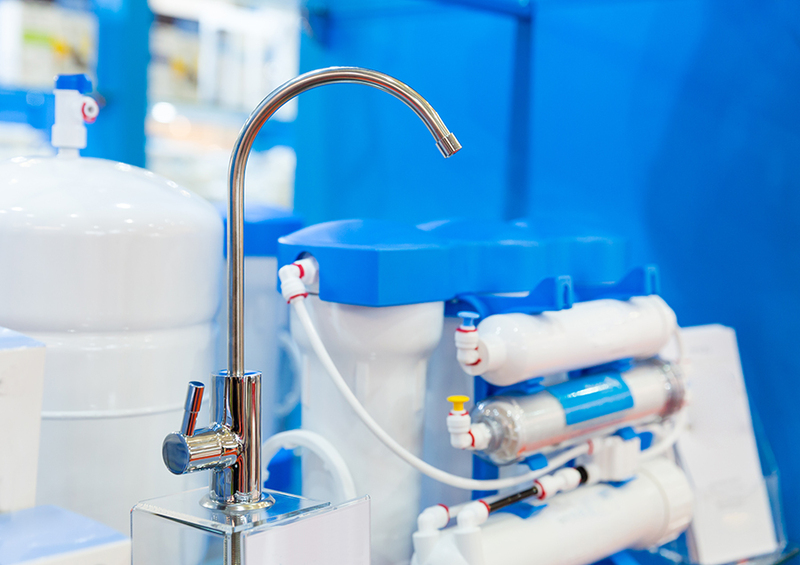 Home Water Should I use a home water treatment system? 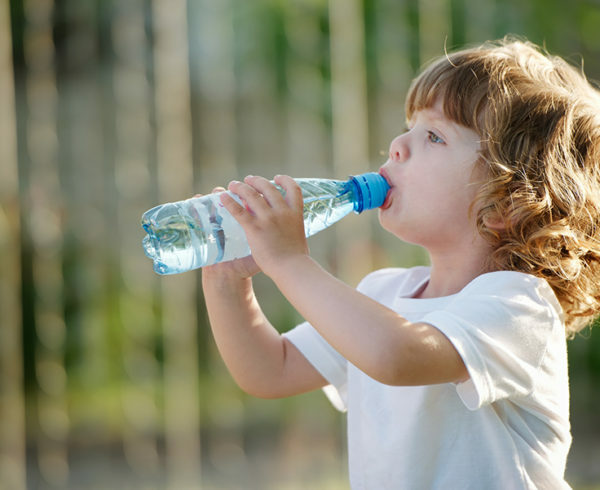 Most people do not need to treat their drinking water at home to make it safe. 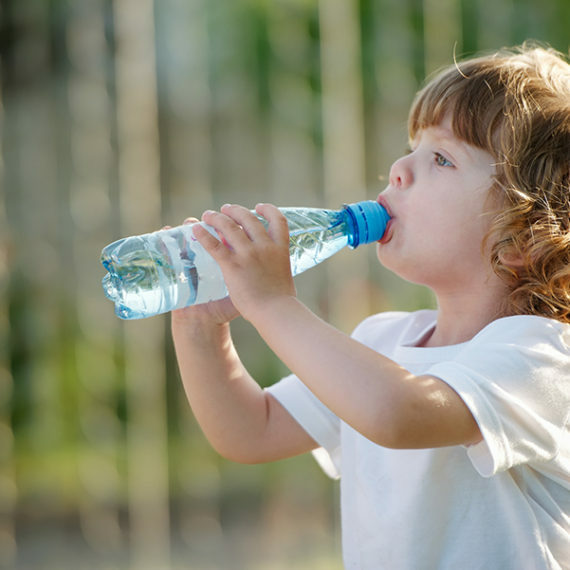 A home water treatment unit can improve water’s taste, or provide an extra margin of safety for people more vulnerable to the effects of waterborne illnesses (people with severely compromised immune systems and children may have special needs). 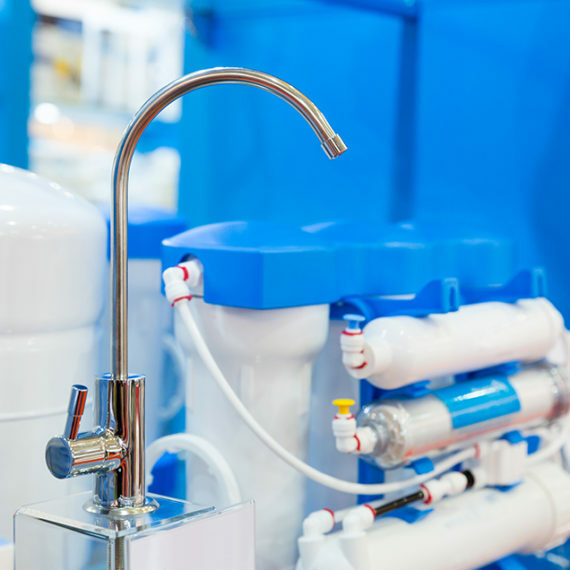 Consumers who choose to purchase a home water treatment unit should carefully read its product information to understand what they are buying, whether you are looking to improve taste choosing a unit to treat certain contaminants. Be certain to follow the manufacturer’s instructions for operations and maintenance, especially changing the filter on a regular basis. EPA neither endorses or recommends specific home water treatment units. EPA does register units that make germ-killing claims (contact the National Antimicrobial Information Network at 1-800-447-6349 for more information). No single unit takes out every kind of drinking water contaminant, you must decide which type best meets your needs by first testing your water to see if contaminants are present and at what levels.